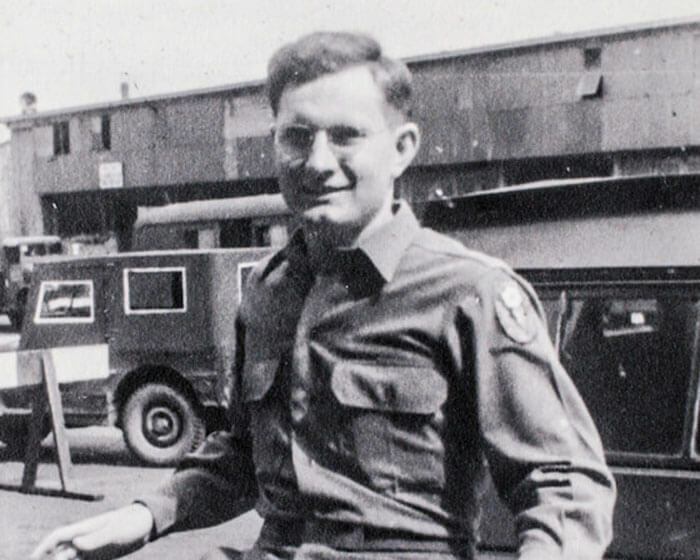 Exploring Partnerships Built on Performance Since 1954. Headquartered in Memphis, Tennessee, Lipscomb & Pitts helps clients of all sizes, and from any geographical location, with their insurance needs. Because of our size, scale and depth, we are able to market our clients’ companies to obtain the broadest coverage at the most competitive premium with the best carrier. We build partnerships based on performance, and have an uncompromising integrity and pride in everything we do. 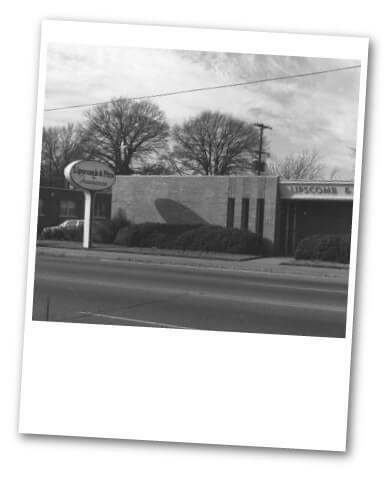 Lipscomb & Pitts was established October 1, 1954, at 35 South Cooper. 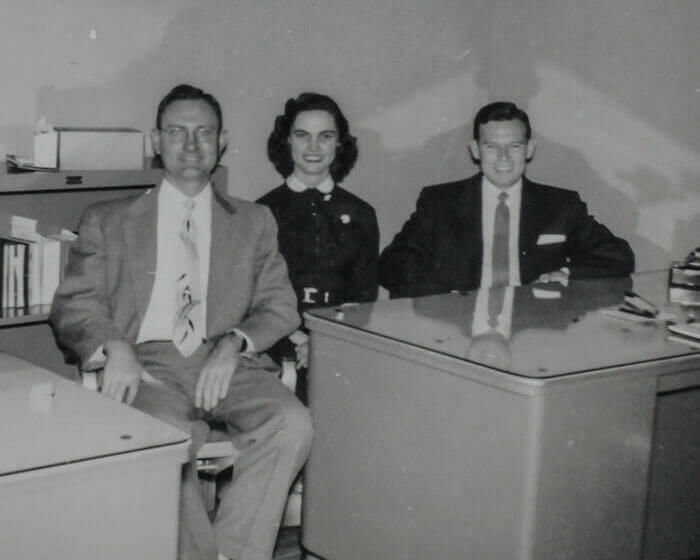 Mathew W. Lipscomb and John Pitts started their agency with one employee handling, primarily, personal insurance. 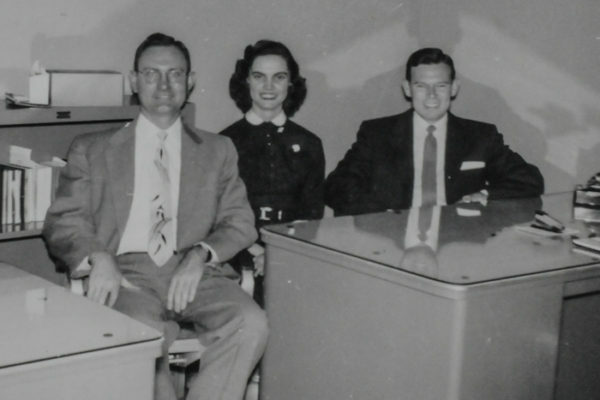 They stayed at 35 South Cooper until December of 1956, when they moved into their new building at 651 South Cooper. 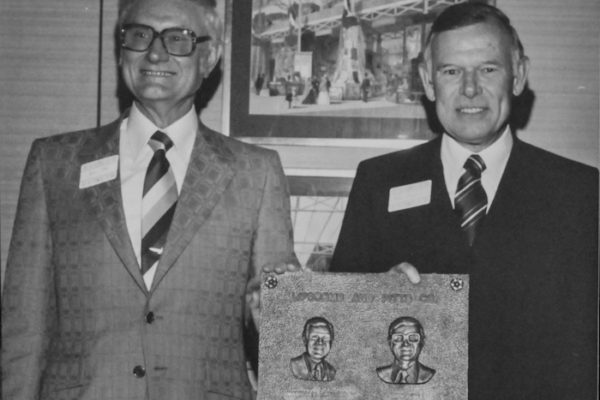 Between 1962 and 1978, Lipscomb & Pitts expanded three times. 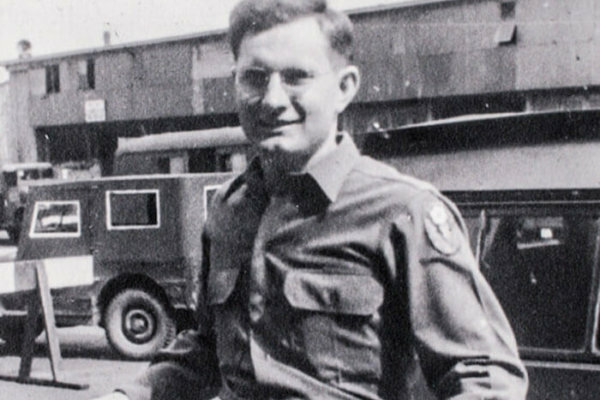 By 1978, the building had been completely remodeled and the agency occupied the entire building. In 1986, the building was renovated and an addition doubling the size of the building was completed. 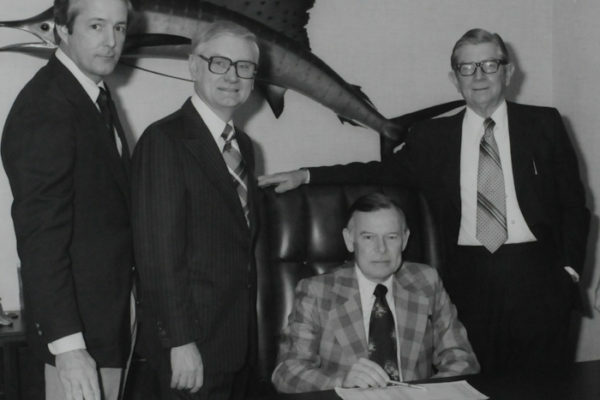 In 1995, the company moved to 2670 Union Avenue Extended, where they now occupy five floors and continue to expand. 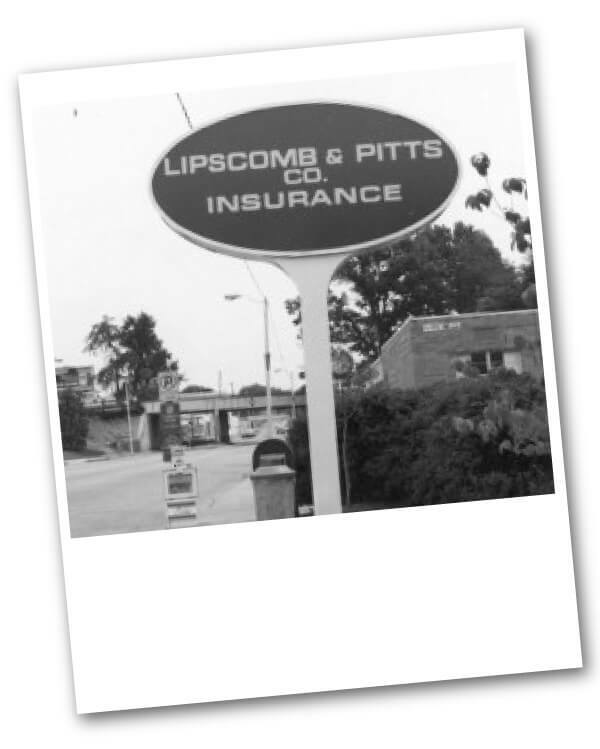 Lipscomb & Pitts is now the largest locally owned insurance agency in Tennessee. Many innovative trends have been seen in the agency in recent years. The agency is recognized as a leader in technology and innovation, and it is fully staffed with competent professionals to manage commercial, personal, group, life and health insurance. 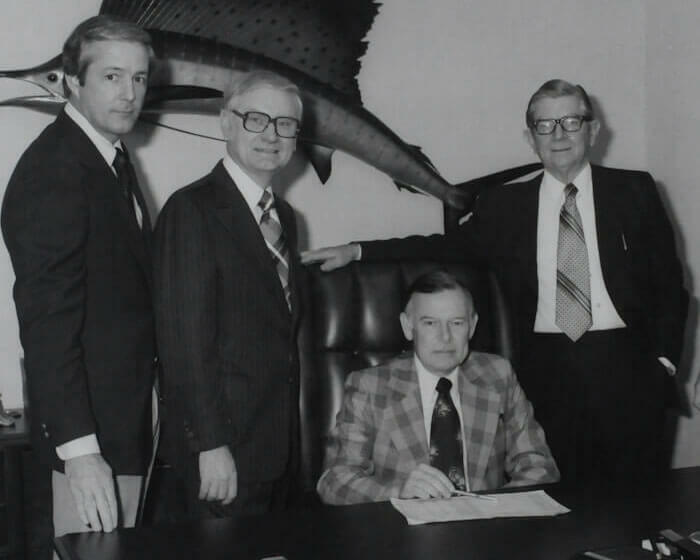 Mathew W. Lipscomb III (in 1979) and Johnny Pitts (in 1981) joined the sales staff of Lipscomb & Pitts, adding another generation to continue these insurance services. 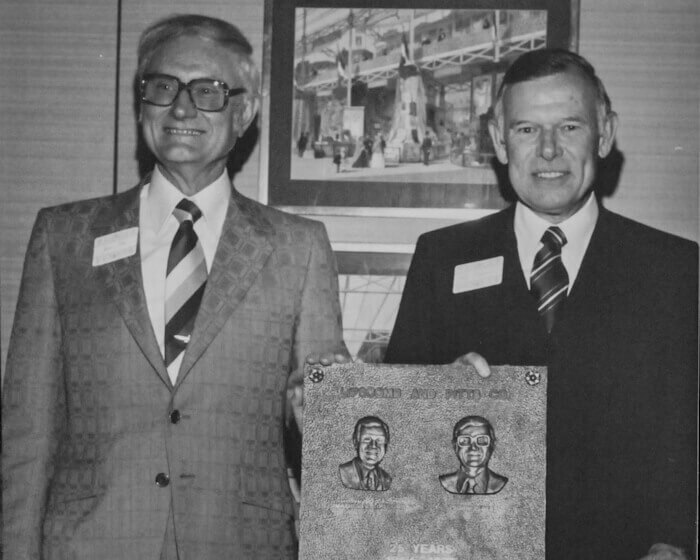 In 1990, Mathew W. Lipscomb III and Johnny Pitts assumed management of the agency, and in 1992, they purchased the agency from their fathers. To continue the commitment to local ownership and management, Mathew W. Lipscomb III and Johnny Pitts began expanding the ownership group of Lipscomb & Pitts in 2002. With the ownership group expansion, Lipscomb & Pitts Insurance currently has 22 members of the LLC and is well positioned for the future.